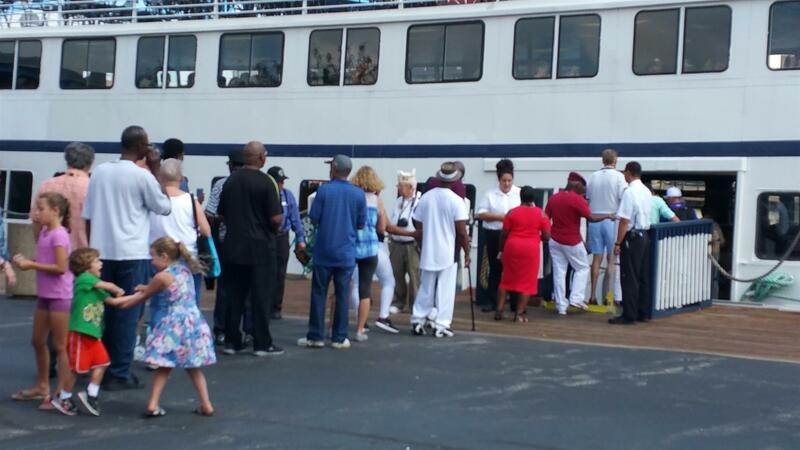 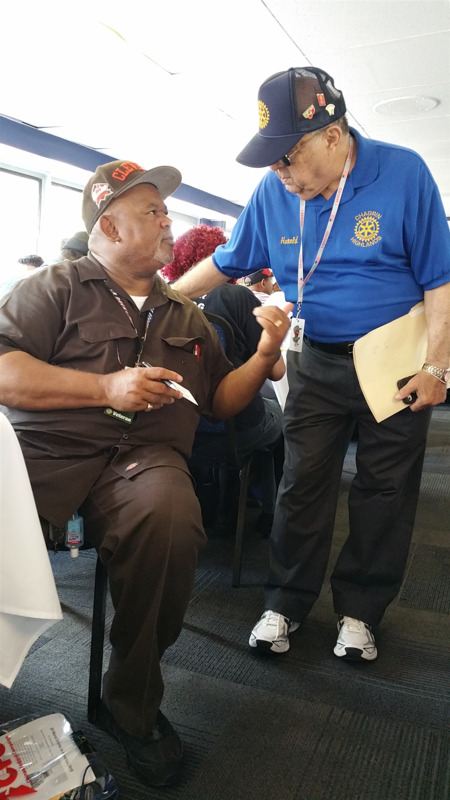 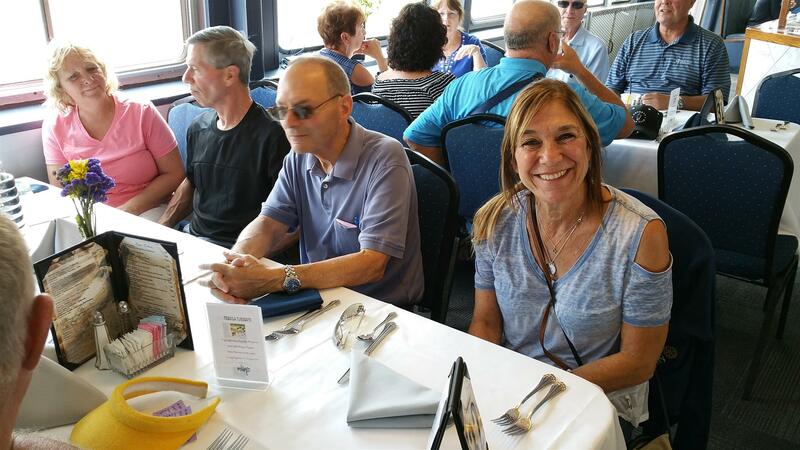 Once again, the Chagrin Highlands Rotary is teaming up with the Jewish War Veterans and Louis Stokes VA hospital to take recovering Veterans on an cruise aboard the Nautica Queen. 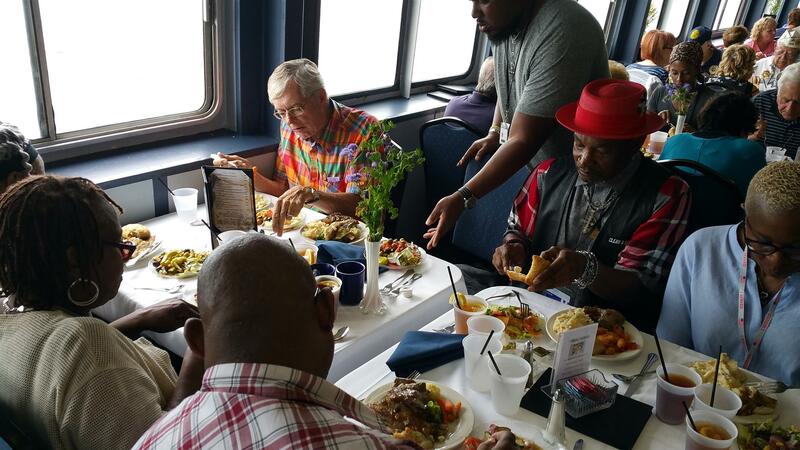 July 10, 2018 at noon we set sail for a couple of hours R&R entertaining our Veterans as a small way of saying "Thank You For Your Service". 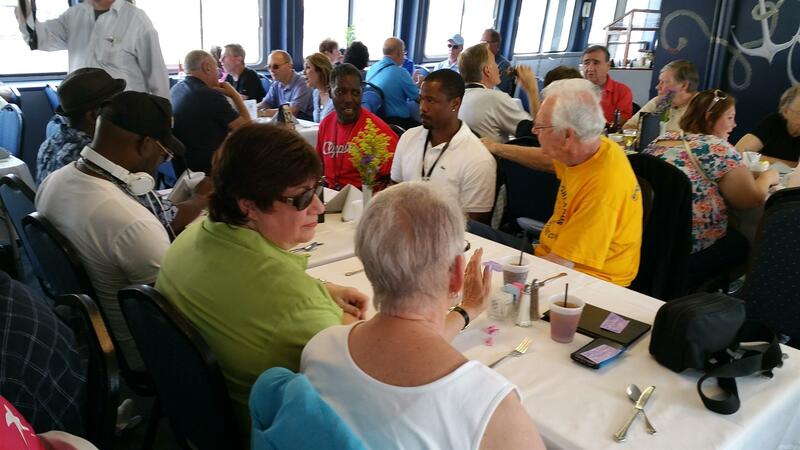 We support this activity from fundraisers such as our annual Pancake Break Fund Raiser and Donations from our supporters year round. 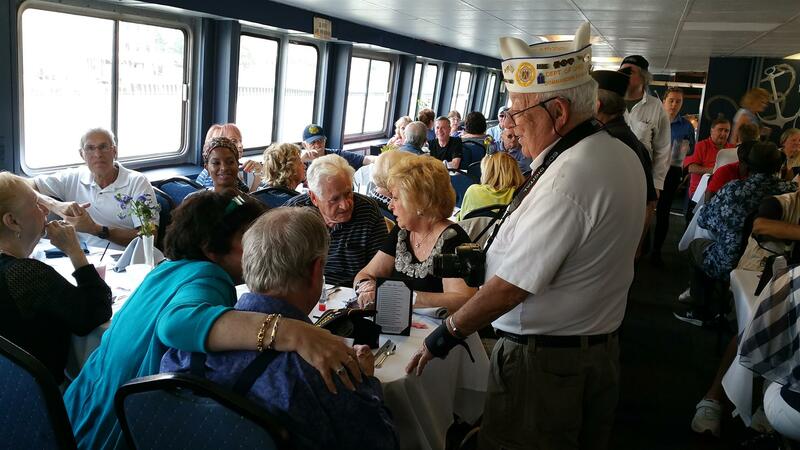 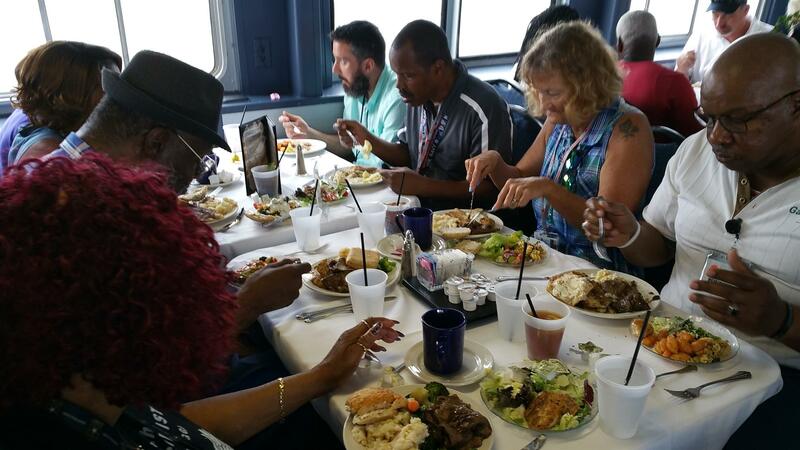 You can also see from last year's video and pictures from last year's cruise how much the Veterans enjoyed their outing in 2017 too!